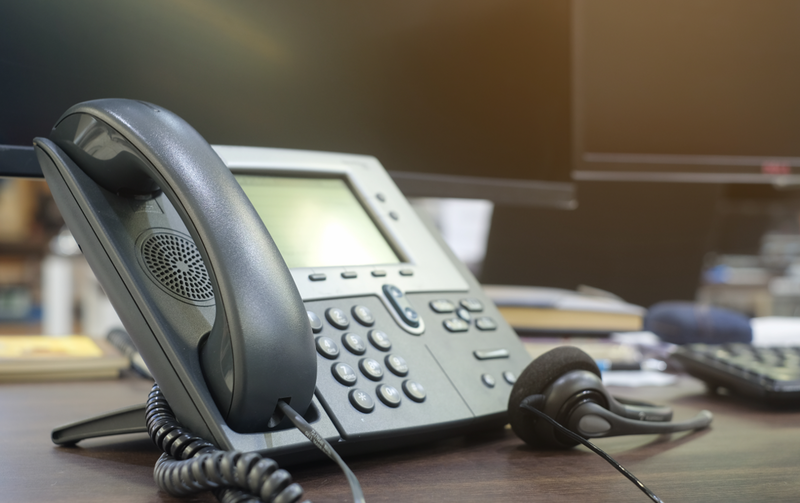 Partnering with a major IP telephony supplier, MJD Systems are able to offer you the latest PBX technology with low hardware costs. Wherever you are in the world these days, to remain at your competitive edge, your customers expect you to be contactable, responsive and capable of delivering your best levels of service. With iPBX we are able to support you in your task of delivering on your business commitments anytime, anywhere, as a part of your own interconnected private business communications network. The key commercial benefit to you as a customer is that, with our iPBX, the upfront charges are significantly reduced. This enables us to deliver to you all of this technology in a way that takes the pressure off of your business’s finances; whilst ensuring you retain your competitive edge. The system is future proof and you won’t be left with a phone system in 5 years that is now obsolete. Any internet connection, anywhere; all you need to do is Register a license, then plug a handset into any active internet connection and it becomes an extension of your telephone system, anytime, anywhere.